What’s the point of having a funeral ceremony? As difficult as it can be to discuss death and dying, it is ultimately more challenging to avoid the topic. 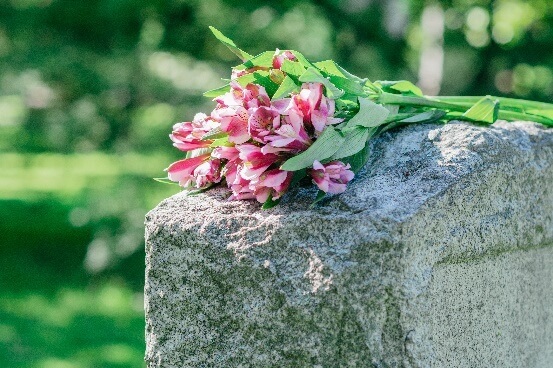 Whether you choose simple cremation or green burial, the purpose of a memorial service is to recognize a “life lived”. It’s also important to understand that funerals are not for the dead but, for the living… for those who suffer the trauma of losing a loved one. Funeral services are for family and friends to gather together, to support one another, and say goodbye. Ceremonies that closely reflect a person’s life are those that prove to be the most meaningful for family and friends. That’s why we work with you to create a memorial experience that reflects your loved ones unique personality. Whether you share memories and stories, display photos, hobbies or crafts, we help you plan a gathering beautiful to you, your family and friends. This ceremony is a formal way to remember the person who died. 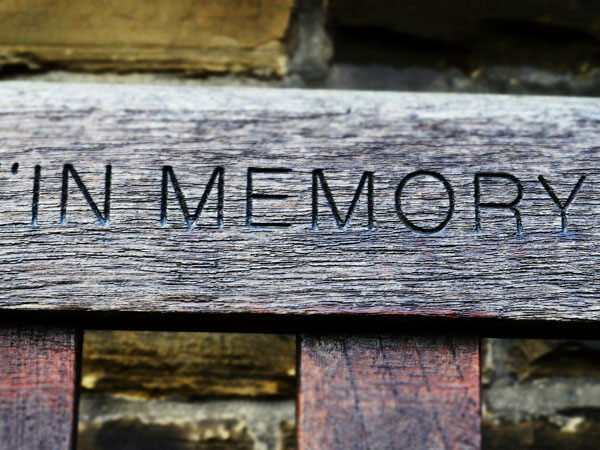 It encourages family and friends to gather to share memories by talking about the life of the deceased and provides a visible social support system for friends and family. 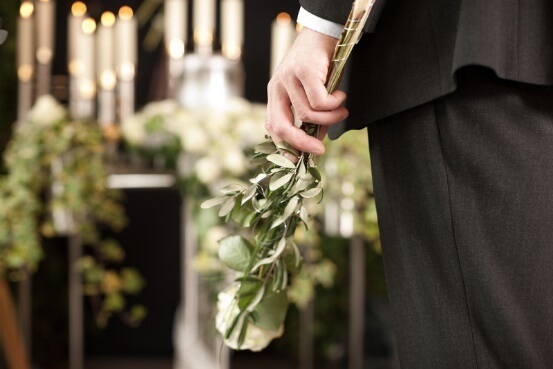 Often combined with a Graveside or Interment, a Traditional Funeral can also encompass elements of a Celebration of Life in a formal setting. The celebration of life or memorial is a gathering to remember a life well lived. It may include a celebrant or emcee. It is usually followed by a reception with time allotted for people to talk about the deceased’s life. The ceremony is less formal than a Tradional Funeral. A Tribute DVD may be played and family pictures shown along with other memorabilia and treasured items of the deceased. A remembrance is often a casual, informal gathering of close friends and family at a suitable location. The main focus is on how the deceased has influenced the lives of the many people they have known. Family and friends of the deceased reminisce and some times there is an open microphone for people to share memories of the deceased with the gathering. 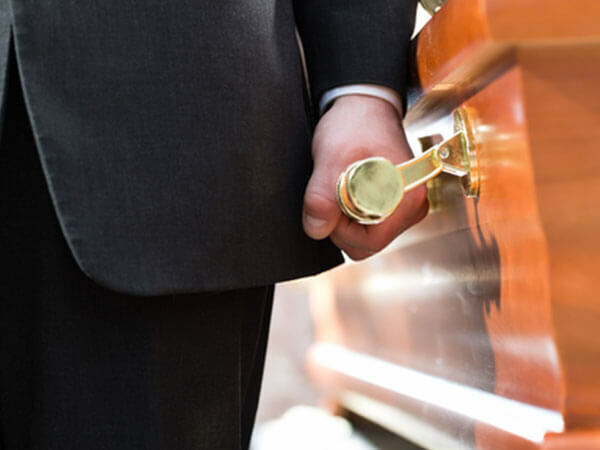 Family and friends of the deceased gather at the cemetery, mausoleum or columbarium for a ceremony with either a casket or an urn. Sometimes the ceremony is combined with a Traditional Funeral. The service can be private or public and may include a celebrant or religious representative. After leaving the cemetery family and friends may gather for a reception to share stories about the deceased.